Did you know, that your diet directly impacts your oral health? The health of your teeth and gums can be influenced by your diet and nutritional status, right through your life. As Dietitians, we often find that people forget about the health of their teeth and gums, and the impact it has for their overall nutrition. Poor dental health can also be the first sign of other chronic diseases. 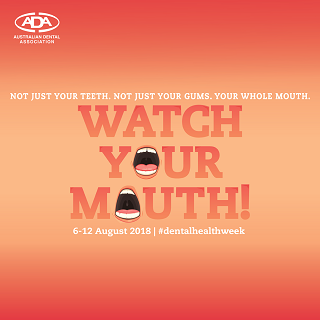 It is Dental Health Week across the country this week (6-12 August). A week where we are reminded how important high-quality dental care is essential to our entire wellbeing. 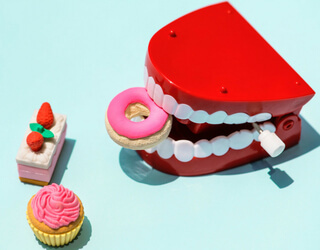 In this article – we “open up” and explain how diet can impact your teeth, how your teeth can impact your health, and what you can do to keep your mouth healthy. A varied and highly nutritious diet isn’t just good for our waistlines, it’s good for our bodies, including our mouths. A study published in the Journal of Biomedicine and Biotechnology Good Oral Health and Diet, found a significant association between poor diet and increase risk of oral disease. It links poor nutrient levels to periodontal disease; oral cancer; lesions; candida; mucosal disorders and poor development of the oral cavity itself during childhood. Our eating and drinking habits can impact the health of our mouths directly. Sugary food and drinks are the number one cause of tooth decay. Sugar is used by the bacteria in plaque to produce acid, which wears away at the calcium and phosphate levels on the surface of our teeth. These are called caries. Very low levels of dental caries are found in isolated communities with a traditional lifestyle and low consumption of sugars. As soon as economic conditions improve and the quantity of sugars and other fermentable carbohydrates increases in the diet, a notable increase in dental caries is noticed. Which foods are best for keeping our mouths healthy? Here are some other points to remember about eating for the health of your teeth. The number one thing we can do for our teeth, as well as our bodies is to eat a balanced diet, high in vegetables and other nutritious foods. This is true right through our lives and is extra important for growing children. Eating for health will help to prevent chronic disease and reduce the likelihood of oral health problems. 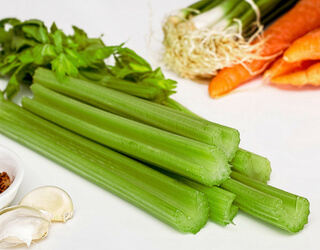 Food like leafy greens, apples, carrots and celery are great for your teeth. Their fibrous texture give your teeth a bit of a clean and massage the gums too. Plus, their abundant source of nutrients ensure your tooth health from the inside out. Dairy has more than 10 essential nutrients which support your health. In addition, dairy like milk, yoghurt and cheese can prevent tooth decay because they contain calcium, casein and phosphorous. These minerals help to protect your tooth enamel. Water is good for our bodies and also for our teeth. Limit sugary drinks to very occasionally. They are very acidic and as well, contain ‘sticky’ sugar which can promote cavities. Not only does this include the obvious sugar like soft drink and lollies, but the hidden sugars we find in many packaged foods. From a dietitian’s perspective, less sugar is great for your internal health as well. It’s all connected. 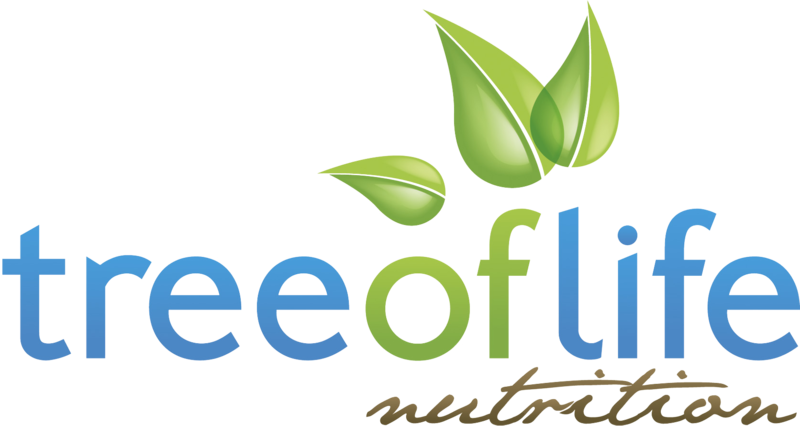 Want to learn more about oral health and diet? This field is really interesting, and one which we are passionate about exploring. Our upcoming Mediterranean Diet Expo will feature a fascinating talk about oral health by PhD candidate with the School of Dentistry at the University of Queensland, Andrea Kazoullis. She will explain the science behind the microbiome, and the fascinating relationship between oral health and nutrition in more detail. We can’t wait!